NO MORE DRAGONS a "BEST BET"! Each year the Ontario Library Association Best Bets committee chooses the top 10 Canadian books for children and teens in the categories of picture books, junior fiction, junior non fiction and teen fiction. The titles are featured in the OLA store at the conference. 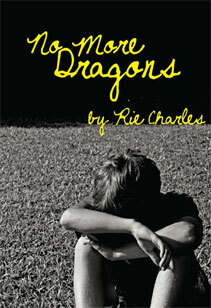 Congratulations to Rie Charles, author of No More Dragons, for making the grade! 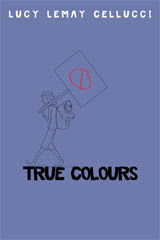 Lucy Lemay Cellucci’s debut novel True Colours celebrated its official launch on Friday, November 26th, 2010. 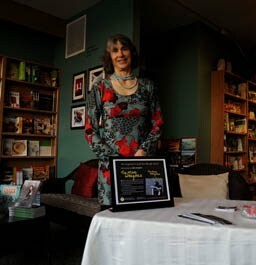 The Ottawa, Ontario author entertained an audience of 150 with amusing stories about her process of writing and journey to publication. Cellucci, who has been a Dance Educator in the nation’s capital for over a decade, also had her students present to perform dances that had been specifically choreographed for the launch. One, a “cheerleader-style” routine, complete with a ridiculously over-sized alligator mascot, represented a character’s fascination with being accepted into the cheerleading squad, and another, a contemporary choreographic work, was set to the song “True Colours” (Glee Cast recording) to highlight the novel’s message to teens about the value of self-empowerment and standing up for one’s beliefs, no matter how unpopular. Also on the roster was a brief presentation from the Ottawa Humane Society (OHS). A portion of book sales for the evening was donated to the OHS, as the social issue of animal rights is one of the novel’s predominant themes. The night was a tremendous success, resulting in a complete sellout of books! 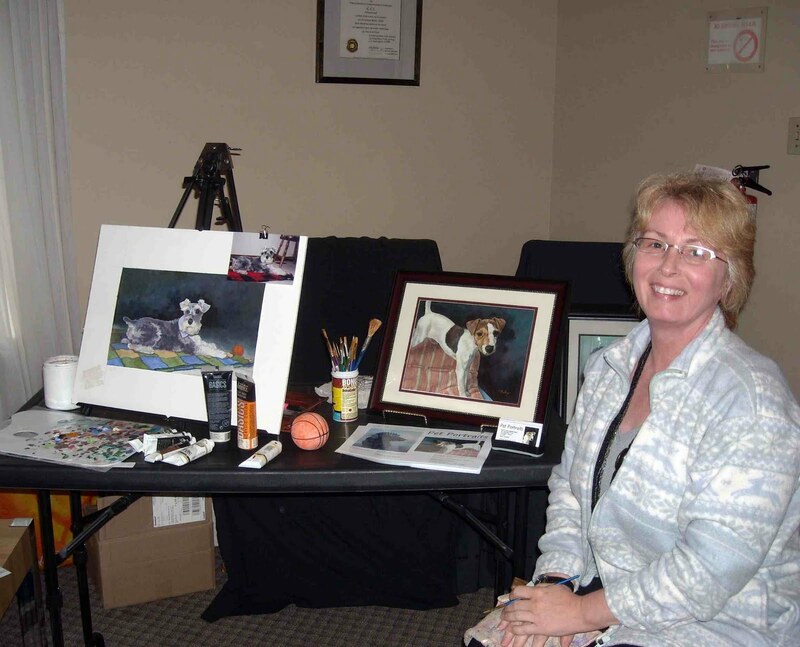 As a professional children's book illustrator for over 19 years, Patty brings a keen eye for detail and expression to her renderings, whether its for a picture book or a biography or pet theme Christmas cards. Her career began as a fine artist, award winning wildlife artist and book designer. She has taught children's editorial workshops at Dundas Valley School of Art and drawing classes for adults in her own home town. Muslim Child, Napoleon Publishing and Albert Whitman & Co.
Rie Charles, author of the fall 2010 title "No More Dragons", pictured at Hooked on Books in Penticton, BC, during a promotional appearance.